I love street food, and the last place I've enjoyed proper nosh was in Birmingham. My home town does it the best, without a doubt. However, on a recent trip with my girlfriends, we found Trinity Kitchen in the heart of Leeds city centre. 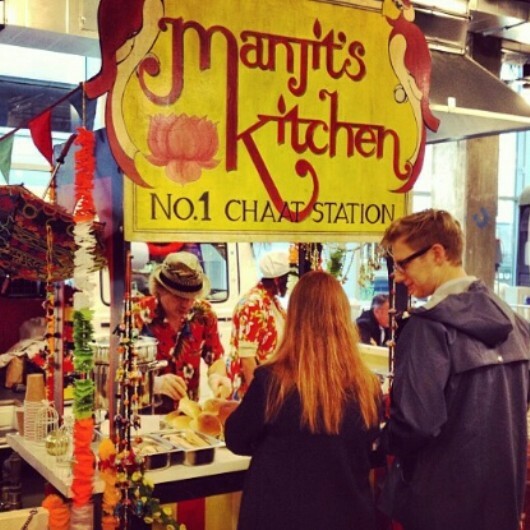 This streetfood-meets-indoor hall became our favourite little hot spot. This little find was amazing because it was the perfect marriage of streetfood, but on the inside. Streetfood vans and independent restaurants litter this place. If you're hungry, it's the best place to go because the food ranges from South American to Caribbean, Asian, and British. Trinity Kitchen opened last year, but our recent discovery meant I felt like I'd missed a trick. It's more than just a food hall, it welcomes a monthly round-up of five street food vendors, their wagons lifted by crane into the top of the Trinity building. Cool or what? 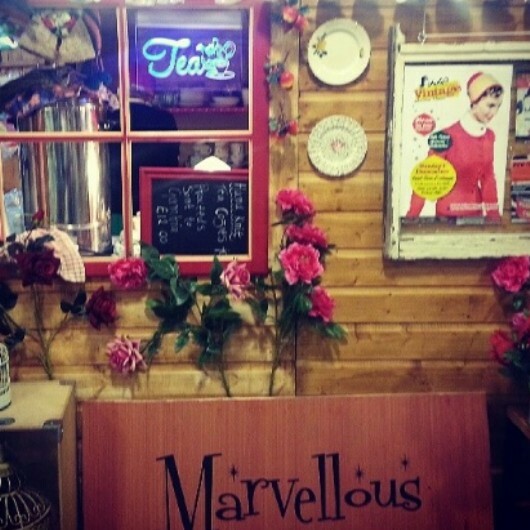 We enjoyed exceptional fish and chips from one of the British stalls and brownies from the Marvellous Tea & Cakes Shed while taking a warm, indoor seat overlooking Albion Street – perfect!